This badge was issued to Tracy Hughes on 07 Mar 2018. 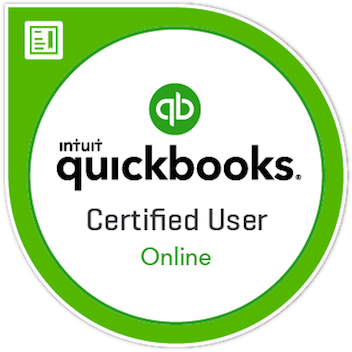 Earners of the QuickBooks Certified User certification demonstrate a proficient understanding of the Intuit QuickBooks online software and the ability to execute on bookkeeping activities like tracking expenses, issuing employee compensation, and managing invoices using a cloud-based app. The certification badge validates the QuickBooks knowledge and skills for a position in professional accountancy and positions the holder as a credible job candidate to employers.